Yes. 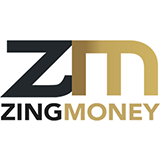 You need an email address to sign up for Zing Money. It will become your username to access your account.